I'm always for fashion with a good cause. It's good to know that someone out there is also benefiting while i splurge on frivolous things. Anything to take the guilt away from the spending. :P Just like how TOMS is my preferred footwear, Warby Parker is fast becoming another favorite of mine. This NYC exclusive eyewear brand subscribes to the one-for-one model as well and partners with non-profits like VisionSpring to ensure that for every pair of glasses sold, a pair is distributed to someone in need. Today marks the launch of Warby Parker's latest collaboration with DonorsChoose.org, an online non-profit organisation that funds educational projects in public schools in America. I'm honored to collaborate with Warby Parker to launch their latest design online. The Gardner is their most flattering sunglasses yet. Definitely something that I'm sure Ryan Gosling will approve of. 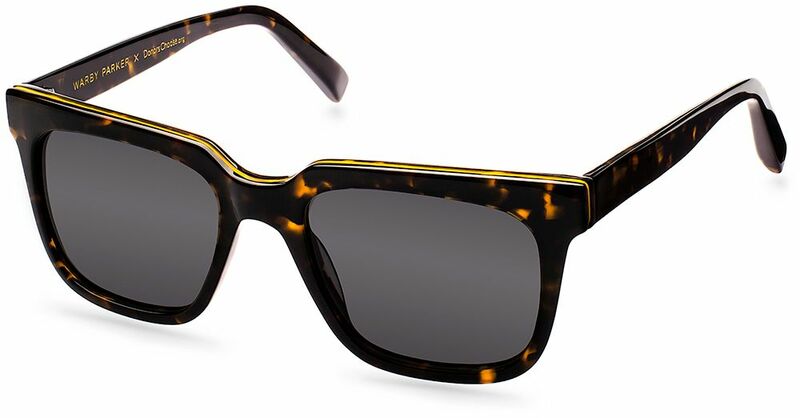 I love the tortoise shell design and the angular shape of the glasses. I'm all for that additional pop from the school bus yellow-inspired line. What's the point of sunglasses if they are not fun? 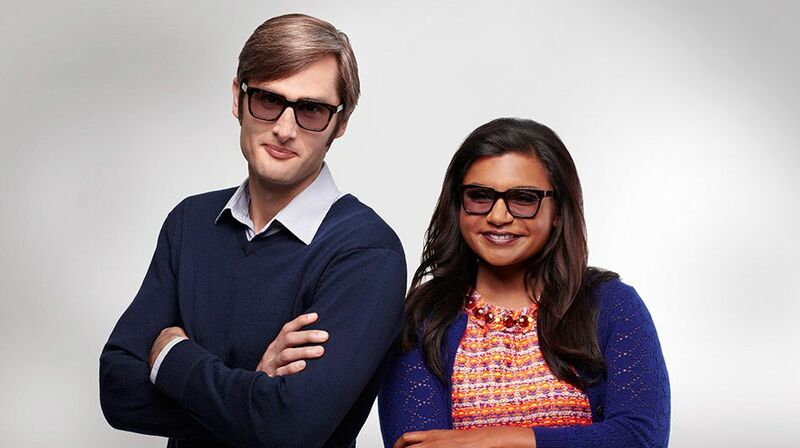 This pair of sunnies is for the preppy kids, playground rascals, and even comedy writers, like DonorsChoose.org supporter Mindy Kaling (from NBC's The Office and The Mindy Project). A A little more on DonorsChoose.org. CEO and former teacher Charles Best founded the organisation when he noticed how often he and his teaching colleagues were struggling to fund classroom projects because there was no place to go to get the micro funding they needed. With DC, public school teachers across the country crowd source materials and experiences for their classrooms by posting their requests online. In turn, DC vets the projects, and anyone can donate. Once the request is fulfilled, DC purchases and ships the materials to the school, and teachers update project backers with dispatches from the classrooms. The donor, aka YOU, will make an impact directly and tangibly to the group in need. 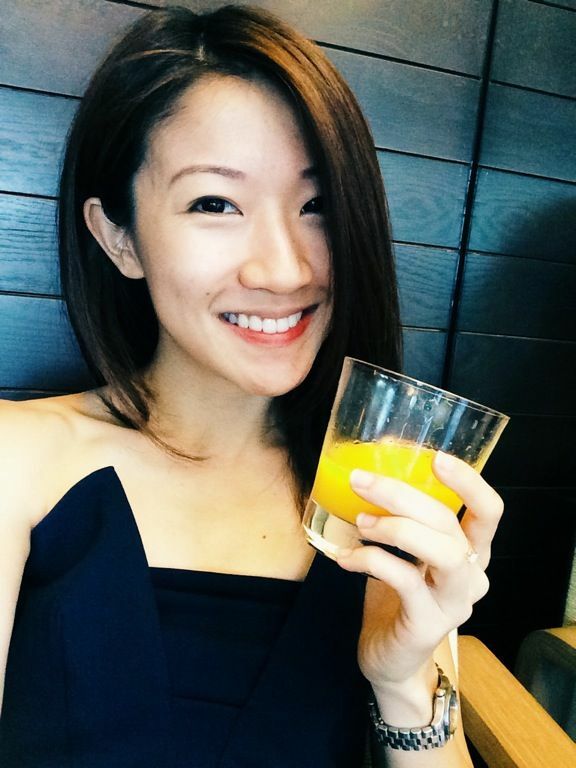 This is also why DC caught Kaling's attention. 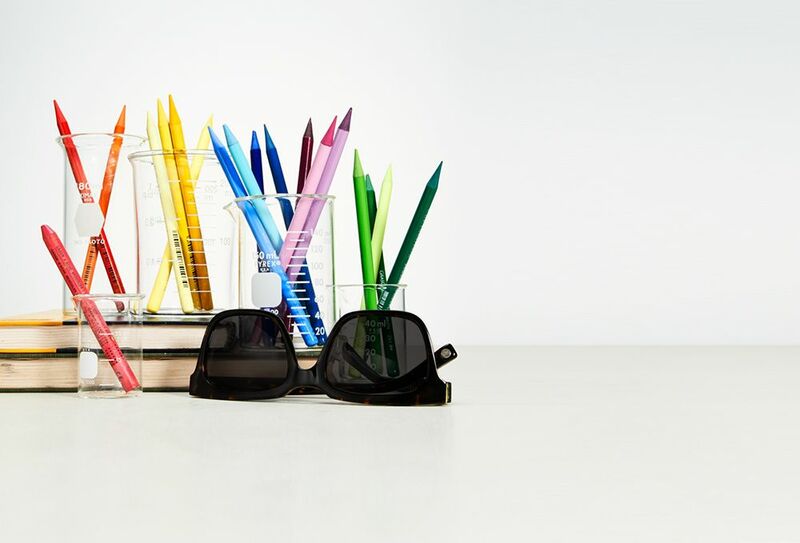 With every US$95 frame purchased from this collaboration, Warby Parker will be donating $30 so that each customer can contribute to the DonorsChoose.org project of his or her choice. And as always, for every pair of glasses sold, a pair is distributed to someone in need. Here's my little contribution and i foresee many more pairs to come. This is the Vintage 1922 Porter. They must be the smallest pair of sunnies in the store. Perfect for my little face. :) S got himself 2 pairs too. So please do head on down to the nearest store if you're in the Big Apple or go online to warbyparker.com to get a pair. They do prescription glasses as well and all glasses are only 95 bucks. Everyone has the right to see.